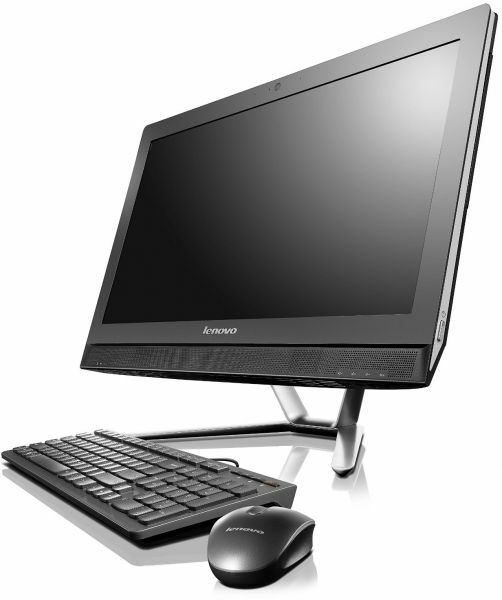 The affordable 21.5” all-in-one C460 is ideal for the whole family. Sleek and responsive, it's great for home entertainment. 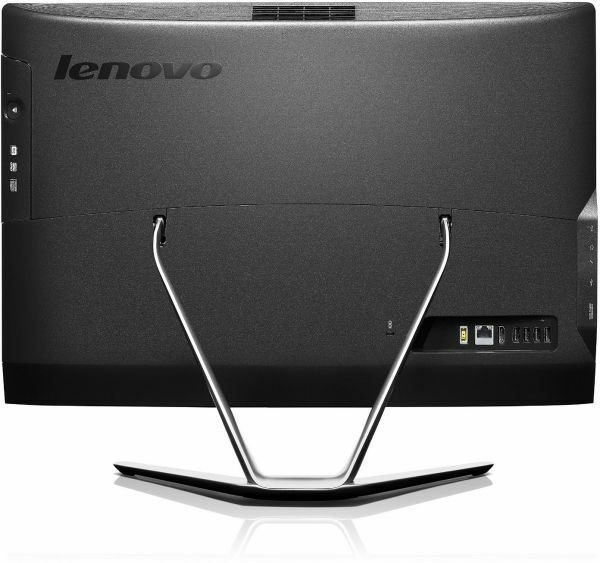 Managing files is easier with Lenovo Assistant, and upgrading storage or memory is tool-free. Available with touchscreen and in three colors.